The Scoreboard Man offers a variety of options when it comes to the need for a Time of Day Clock. From small to large, we have the digital LED clock to suit any facilities’ requirements. 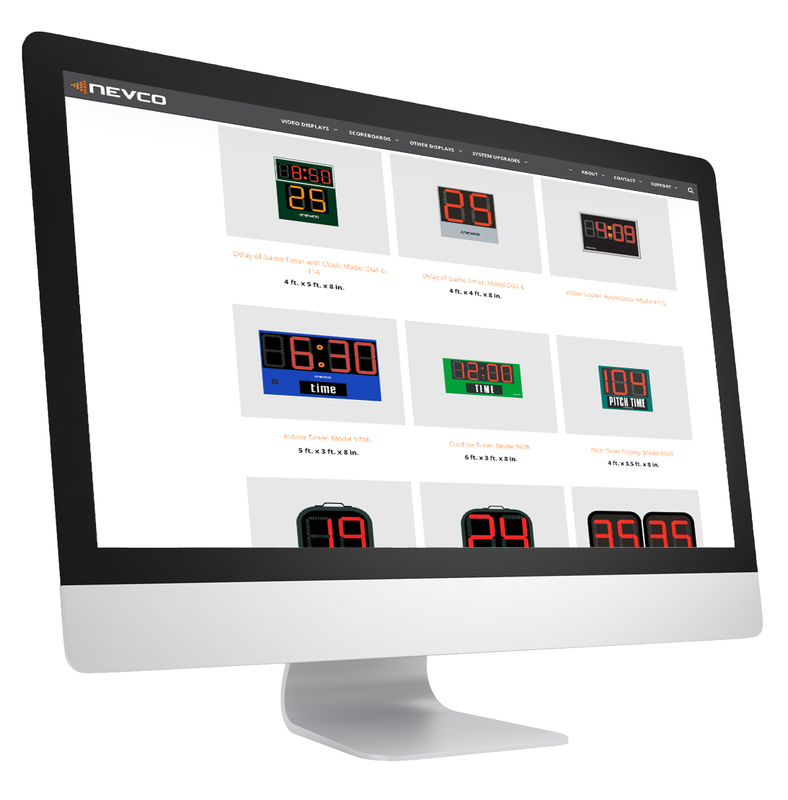 We are a proud distributor of Nevco products who has provided facilities with the highest quality scoring and display products in the industry for more than 80 years. Using only the highest quality electronics and manufacturing processes, Nevco has built a reputation on long-lasting products and dedicated customer service that still exists today.